Commercial sports and energy drinks are expensive rip-offs. Most of them contain large amounts of sugar and caffeine, along with various weird ingredients, colors and artificial flavors. The common ingredients of commercial energy drinks are caffeine, amino acids, guarana, taurine, vitamin B, some minerals and sometimes alcohol. Add some slick marketing, attractive packaging, and social pressure to conform, and you will be paying very higher prices for drinks which you can easily duplicate at home, for a fraction of the price. This does not mean excluding the sugar and caffeine - sometimes you need a boost and caffeine is a very popular sports drink that benefits performance - see Benefits of Coffee and Caffeine for Team Sports and Gym Workouts. But why not make your own energy drinks and electrolyte replacement drinks just the way you want them. 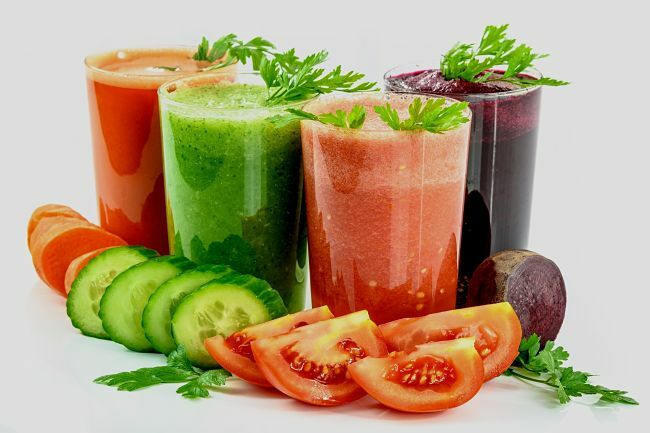 This article shows you how to make your own drinks and includes a variety of recipes of various types from high sugar high caffeine to fruit based energy drinks without caffeine or added sugar. 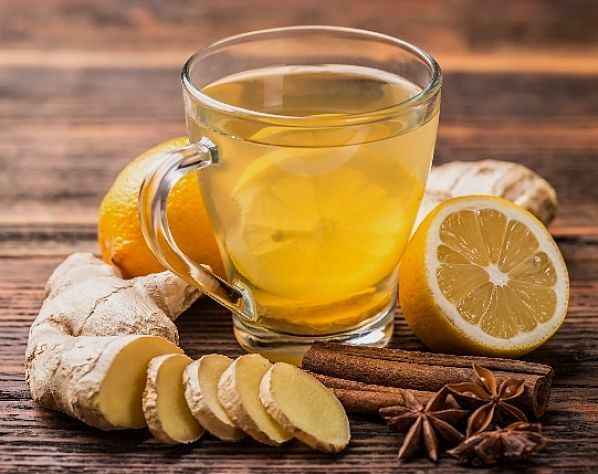 To make your own version of energy drinks at home you will need the following basic ingredients: honey, lemon juice (source of Potassium), water, fruit, sugar, salt and baking soda. The amount or the ratio of the components depend on your taste and preferences and how much you are going to make. 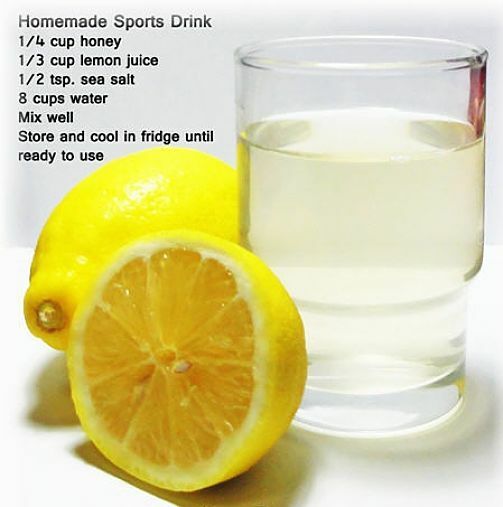 Homemade Energy Drinks are much cheaper - The ingredients you need are easily available and cheap. 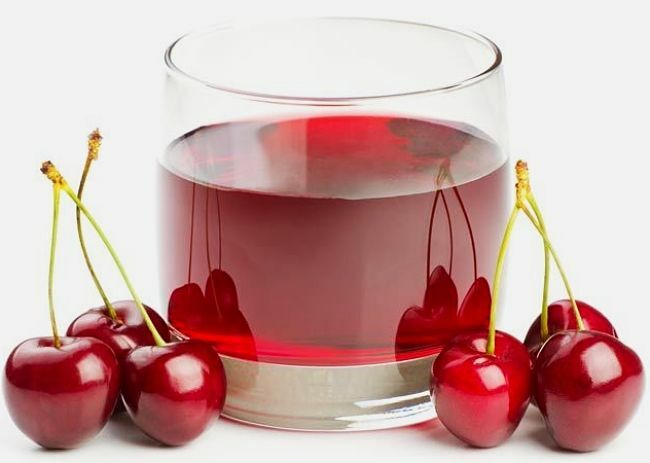 You can make a syrup concentrate that can be added to cheap sodas or soda water, or use a soda siphon. 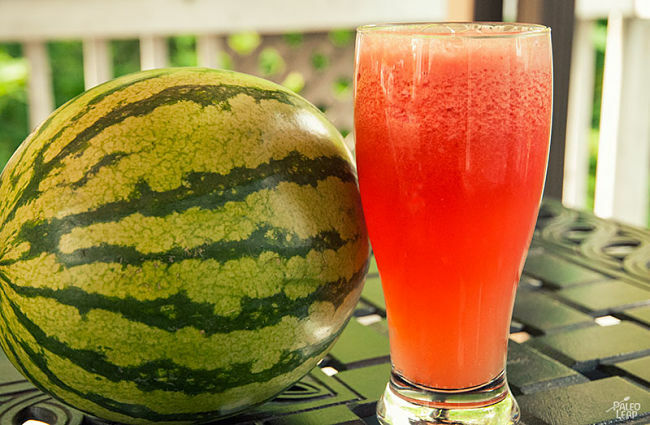 You can always produce a drink that has exactly the flavor, style or texture that you want. 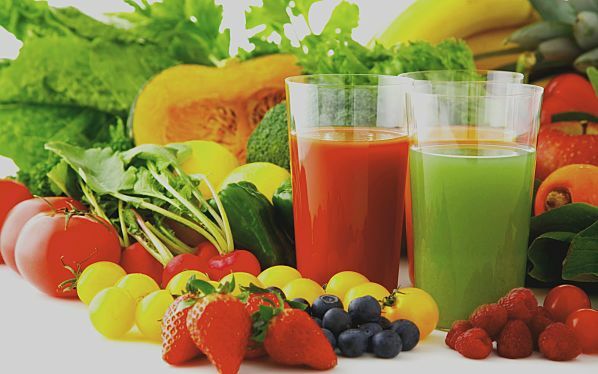 There are basically three types of energy that you can easily duplicate: Cola soda type drinks; Smoothies; Gatorade style electrolyte replacement drinks - aerated or non-aerated. You determine the ingredients that you know and are happy with: sugar but not caffeine, caffeine but not sugar, honey and fruit juice sugar instead of refined sugar and corn syrup. You can also add ginseng or gingko. You may find you can use many existing drinks and ingredients as energy drink substitutes. 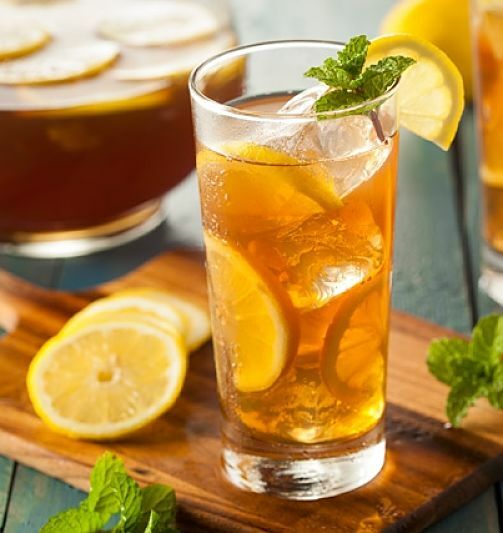 Many people found that the energy drinks they were buying were essentially strong tea and coffee with lots of added sugar and lemon juice (or the tea). Simply reverting to these beverages provided cheap and satisfying alternatives. Teas – black tea, gingko or ginseng tea. Even green tea has some caffeine and can be brewed very strong. Strong brews of these teas can be used as energy drinks, or as ingredients for more complex ones. 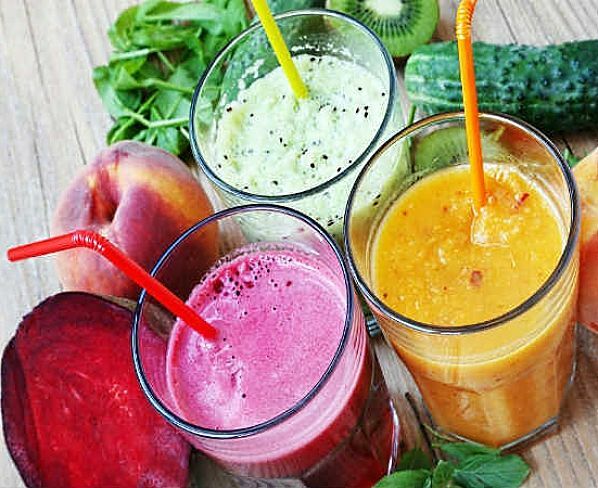 Fruit or fruit juice, freshly processed or purchased – various fruits are a great source of natural sugars, anti-oxidants and vitamins. 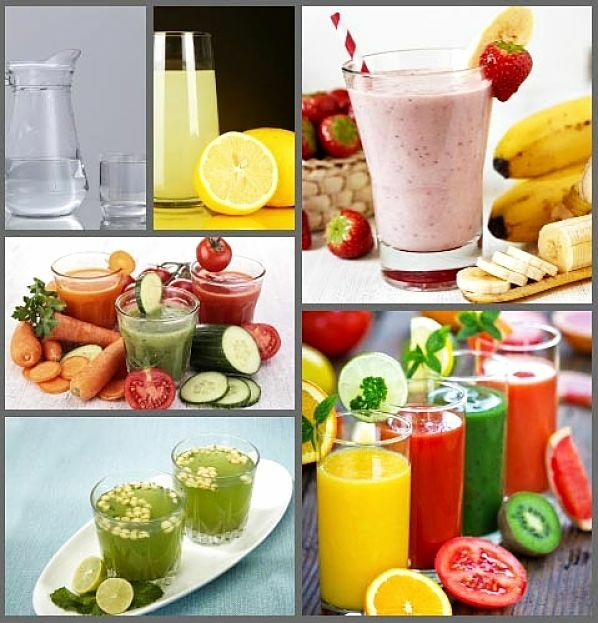 Bananas, berries, lemons, limes, oranges and many more are known for their vitamin content. Even coconut milk has many nutrients. Coffee – is a good source of caffeine - make a strong brew and drink it with lots of sugar or use it as an ingredient. Honey, molasses or unrefined sugar – will give you a boost, that artificial sweeteners will not. Complex sugars are a great source extra nutrients along with your sugar boost. Brew the tea bags in a pitcher with about 4 cups of water. Add the lemon juice, sugar and the remaining water and mix well. Refrigerate and serve chilled. Mix together and chill. Freeze in a cycling drink bottle and drink as it thaws. 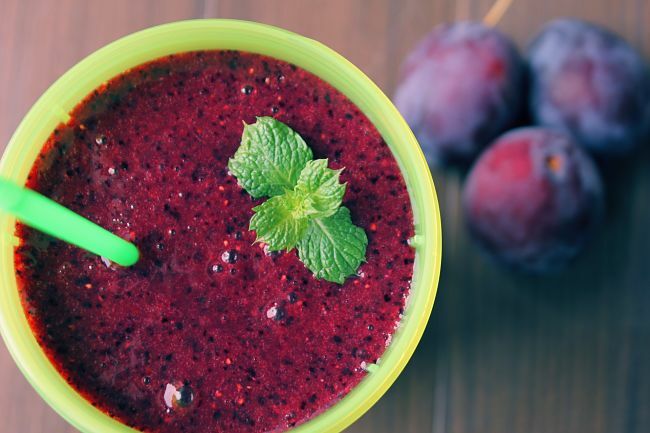 Place all the ingredients into a blender container. Cover and blend on high speed until well mixed and bananas is pureed. Put the barley and water into a saucepan, cover, and simmer for 15 minutes. Add the lemon zest, ginger slices and simmer for a further 15 minutes. Strain the liquid, add the honey, lemon juice, and salt (optional). Stir and chill. 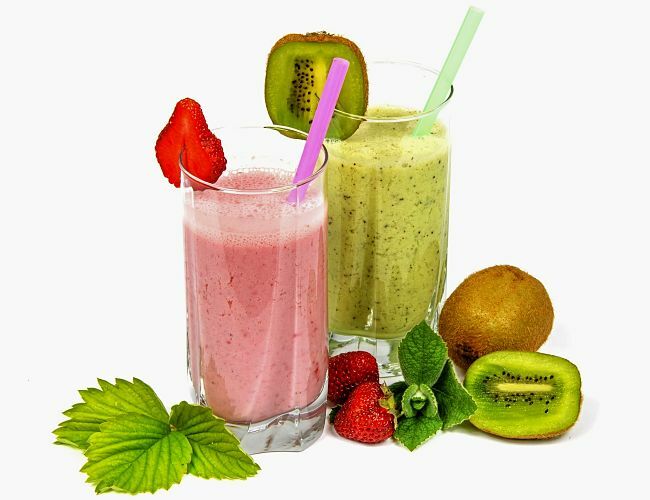 Place strawberries, milk, honey, peach halves and lemon juice in blender container or food processor. Put the lid on and blend on high speed until fruit is fully incorpoarted. Add the ice cubes. Blend again on high speed until the ice is finely chopped. Mix well in blender and serve. Boil the water and steep the tea bag in the Pyrex cup for about one minute which yields about 50mg of caffeine. Use more tea bags for a stronger drink, steep for shorter periods for less caffeine. Add the maltodextrin and stir until fully dissolved, then add the sea salt, sugar and protein and stir vigorously. Chill and its ready to drink.